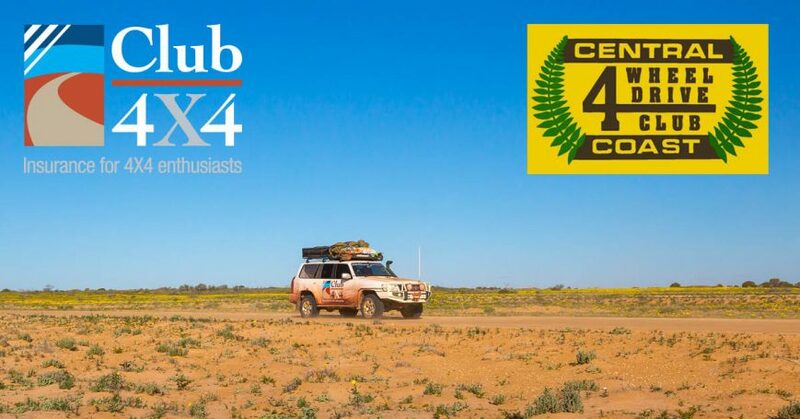 We are super excited to announce our latest partnership with the Central Coast 4WD Club. They are a family orientated club that have been in operation for over 40 years now! 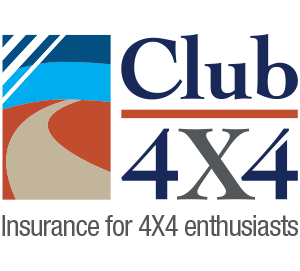 All financial members of the club are eligible for a 5% discount on all policies taken with Club 4X4.